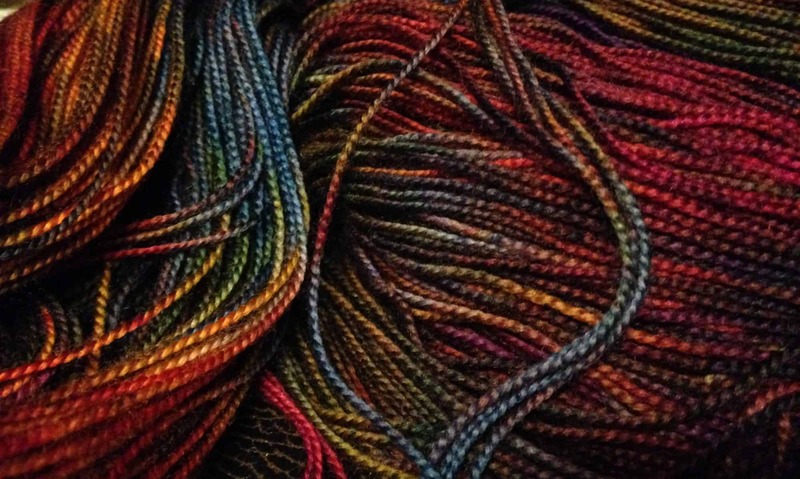 A wonderful project which works amazingly well with ModeKnit Yarn FLOW colors. This cowl will allow a crocheter of any skill level to increase their confidence. Once the lace pattern in this lovely, easy to crochet cowl is established, you’ll zoom along on auto pilot! If you can chain, single crochet and count, you can make this. You can easily alter the size of this cowl by increasing or decreasing the initial foundation chain, and working to a different length. Finished Measurements: 24”/61cm circ x 14”/36cm length. Gauge: 8sc = 1” using F hook. Notions: Stitch marker, safety pin or waste yarn to mark end of round, darning needle. Yarn over hook. Pull yarn through stitch. Yarn over hook. Pull yarn through 2 loops on hook (one single crochet made). Skip over the next st, or the next group of sts as designated.